Fitness, strength, and energy with a purpose. FitFizz is here! I’ve imagined blogging for several years now but it wasn’t until very late in 2015 that I actually felt like I had a worthwhile direction. It’s finally underway! Is my hair ok? Do I have broccoli in my teeth? Will anyone get fitness effervescence? Is anyone out there? Yep, this is it. My first blog post and I’m being effectively awkward. Again. But who needs a comfort zone anyway? Not me. I’m putting myself out there and I’m sure there will be critics. I hope to bring you some laughs and entertainment while sharing my way of seeing things, my opinions, and things I’ve learned along the way. 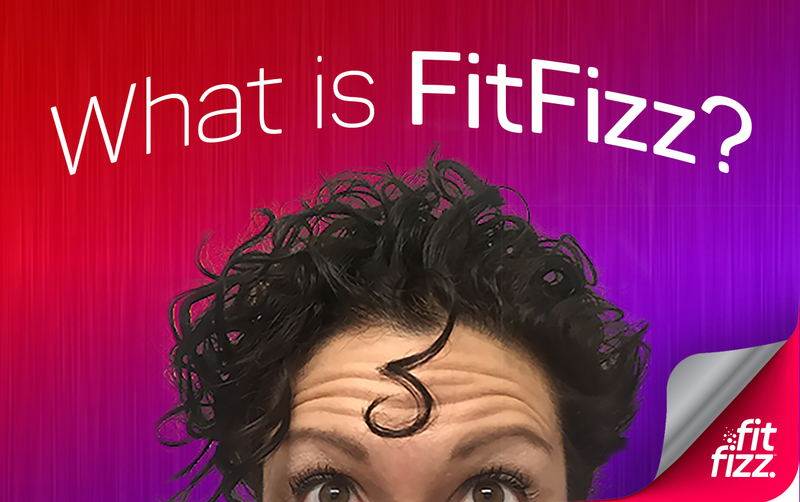 As for the business side of things with my Fit Fizz products, I couldn’t be more excited. I have so many ideas of items want to create! People think I’m kidding when I say I have a list of 114 t-shirt ideas but I’m dead serious. And that’s just the t-shirts, let alone the jewelry. I can’t seem to crank them out fast enough. To give you an idea of what else is in store, I will soon be adding sterling silver and also some gold jewelry. Lots more items for men! I will be adding greeting cards. More fitness-related items that don’t even fit into a category. And…eventually, paintings! I can’t wait to get to that part, but the paintings are probably more for early 2017. That’s right — one-of-a-kind artwork! I have specialized personal training courses underway. I’m committed to making them unique and fun. I’ll have a few options for offering effective online consulting. I won’t totally be abandoning my graphic design and marketing capabilities either. I’ll also be offering online consulting for social media and branding. I’ve been turning down freelance design offers this year while focusing on making FitFizz happen, but soon I’ll still be able to help coach people along with design advice. Fitness effervescence has been underway on the FitFizz Facebook page since 2012. Back then, I simply wanted a way to give some fitness motivation to my friends. Now that I actually have a real business up and running, I’m having the time of my life creating what I’ve envisioned in my head all these years. The time is right and it’s growing beautifully. FitFizz is not just a hobby. This is my future. Thank you from the bottom of my squat for coming along for the ride. All of the support thus far is appreciated more than you know. Whether you’re telling your friends, buying my products or sharing my posts, it does not go unnoticed. Keep on doing that! There is so much more fitness effervescence to come. Peace, love and fizz. All natural flavor. No added fillers. Private sales, pre-launch access and the latest freebies from FitFizz.